Ensure your home stays watertight with our fantastic selection of services. As slate roof specialists, Quick Response Roofing Services provides an extensive range of repair and maintenance services in the Nottingham, Nottinghamshire area. 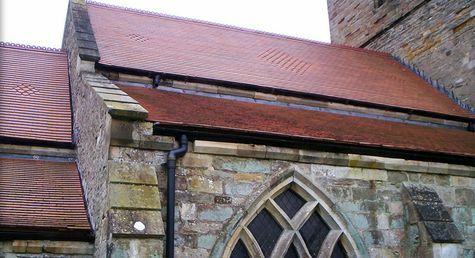 As leading experts in traditional slate, Quick Response Roofing Services should be your first point of contact for listed buildings in need of roof maintenance. We possess casts for lead roses that are ideal for any kind of historical property. For more information, don't hesitate to get in touch. 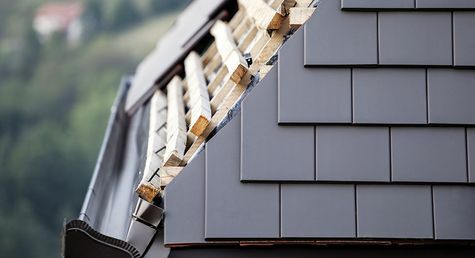 CONTACT OUR roofers today, in Nottingham, Nottinghamshire, to request a quote for our roof repairs and maintenance.